Note: This is a review. Click here to visit the Hollywood Diet Site. The quintessential fad diet, the Hollywood Diet Drink appeared during the 90’s and quickly became a hit. Capitalizing on the popularity of the thousands of skinny starlets appearing in movies and on television, the diet was promoted as a 48 hour miracle diet. The diet is a type of fasting diet that relies on a ‘miracle juice’ which is the only thing that can be drunk during the 48 hour duration of the diet. The ‘miracle juice’ is derived from plant juices that is supposed to be a scientifically formulated blend of minerals, vitamins and anti-oxidants that cleanses the body of toxins. Apparently this will cure a whole variety of ailments caused by modern day living. These ailments range from skin problems and bad breath to depression and illness. The cost is pretty high for a bottle of juice, usually around 20 dollars. You will see it in mainstream stores such as Walmart and the popular drugstore chains. This miracle diet also claims weight loss of up to 10 pounds in 48 hours. Try The Supplement That The Europeans Swear By! The truth is you will lose weight on a juice fast. Especially one that gives you extreme diarrhea. Yes, that’s correct; the weight you are losing is water weight. It will come right back! 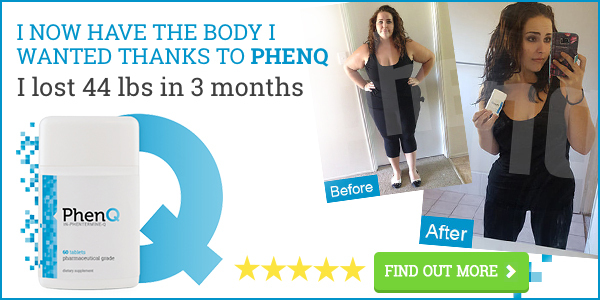 You will experience dramatic initial weight loss. There may be detox benefits to this plan. You will not be able to leave your home! This fad diet could be used as a detox program, but I would never recommend it for long term weight loss. Click here to visit the Hollywood Diet Site. Lemonade Diet Results – Is It Possible?